On this episode of The GAP Luke Lawrie and Joab Gilroy and joined by Emma from EmmaExeGames to talk about video games and eat cronuts. The games they’ve been playing this week include Star Wars: Battlefront, Fallout 4, Rise of the Tomb Raider, Rainbow Six: Siege, Heroes of the Storm, Bloodborne, and more. Over in the news they discuss how Linkle is a dumb name, Twitch launches new servers in Australia, and Breaking Benjamin breaks Battlefront. 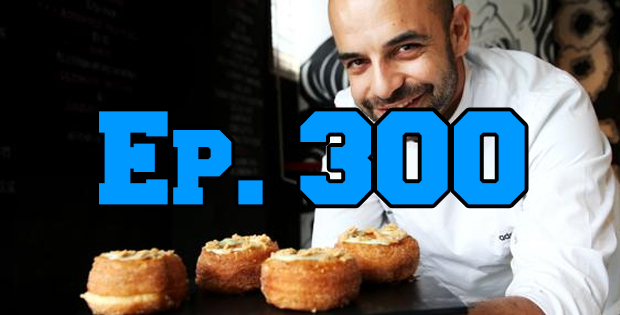 This episode goes for 2 hours, it also contains coarse language and cronuts.